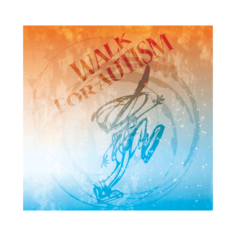 The largest autism-based event in Wisconsin! a 5K walk with a 2.5K shortcut route available. T-shirts FOR the First 2,000 Walkers!